The Changer of Ways, the Master of Fortune, the Great Conspirator and the Architect of Fate – these are just some of the names of Tzeentch. A brother god to Nurgle, Khorne and Slaanesh, and often an ally of the Horned Rat, he is the undisputed master of the arcane arts. His followers, daemon and mortal alike, swarm over the mortal realms in scintillating glory, searing the land with coruscating flames of change. 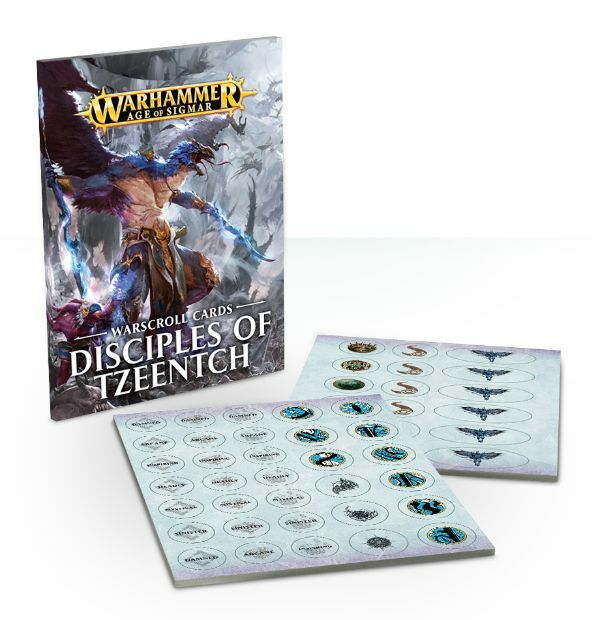 This pack of 25 large-format cards contains the each of the unit Warscrolls from Battletome: Disciples of Tzeentch, printed on individual cards for handy reference in your battles, along with a selection of double-sided card gaming tokens – use these to indicate terrain effects, spell effects, command traits, and abilities for certain units and characters in games of Warhammer Age of Sigmar. 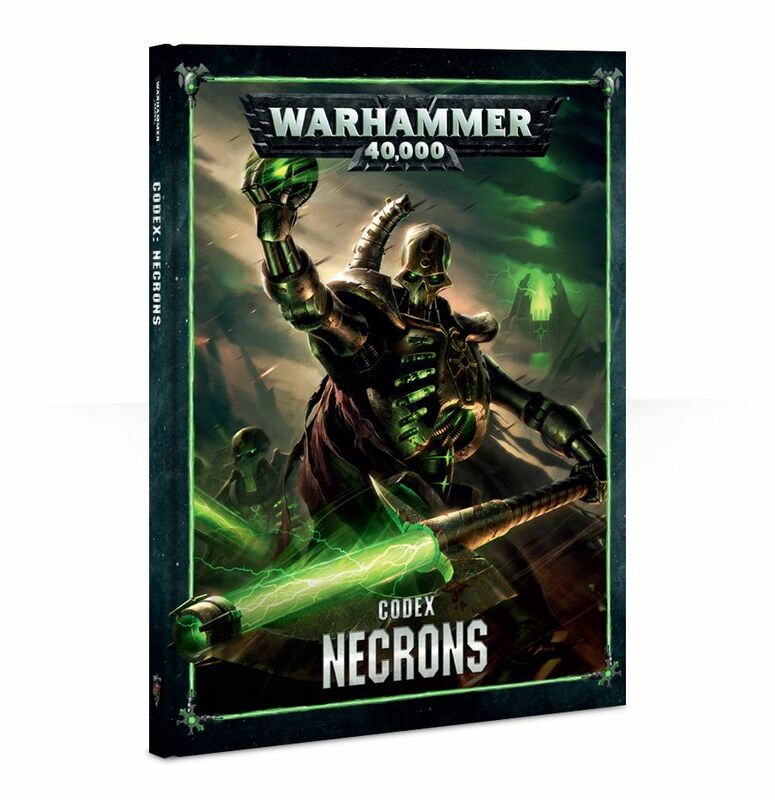 Please note, you’ll need a copy of Battletome: Disciples of Tzeentch to use the contents of this set. 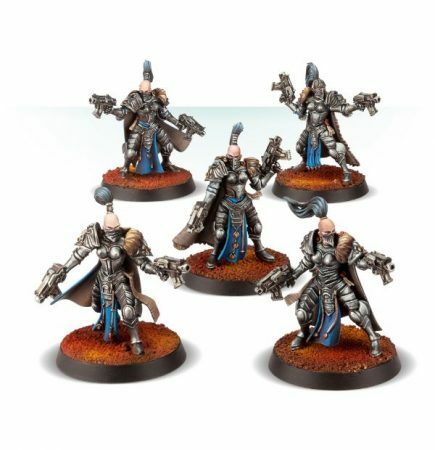 ForgeWorld have new 28mm Legio Custodes Aquilon Terminator Squads and Sisters of Sielence Prosecutors available for pre-order! 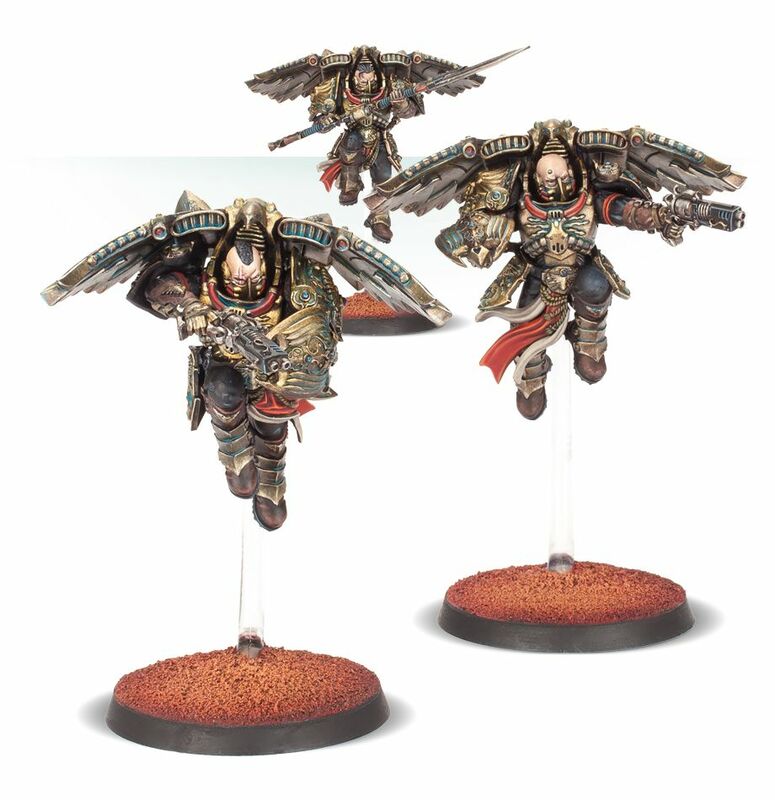 Within the ranks of the Legio Custodes, Aquilon Terminator Sodalities were employed rarely but as need dictated, particularly on those rare occasions where the Legio Custodes were required to operate under conditions designated as ‘Zone Mortalis’ or required to storm a breach. 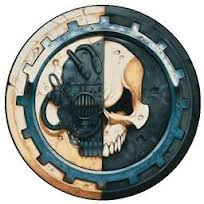 In such operations, the Legio was loathe to risk unwarranted loss of life, and the superior defences of the Aquilon Terminator armour was relied upon to mitigate the risk as much as possible as well as provide a platform of mobile heavy firepower. The core of the Silent Sisterhood are its Prosecutors, mercilessly effective both in attack and defence. With this bundle you’ll be able to upgrade a 5-model Prosecutor Squad to represent a Prosecutor Cadre. 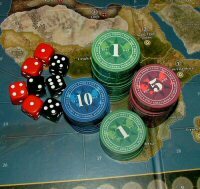 Pyrkol’s newest release Is a complete set of counters and specialist tools to help you thrive in the World of Armageddon. 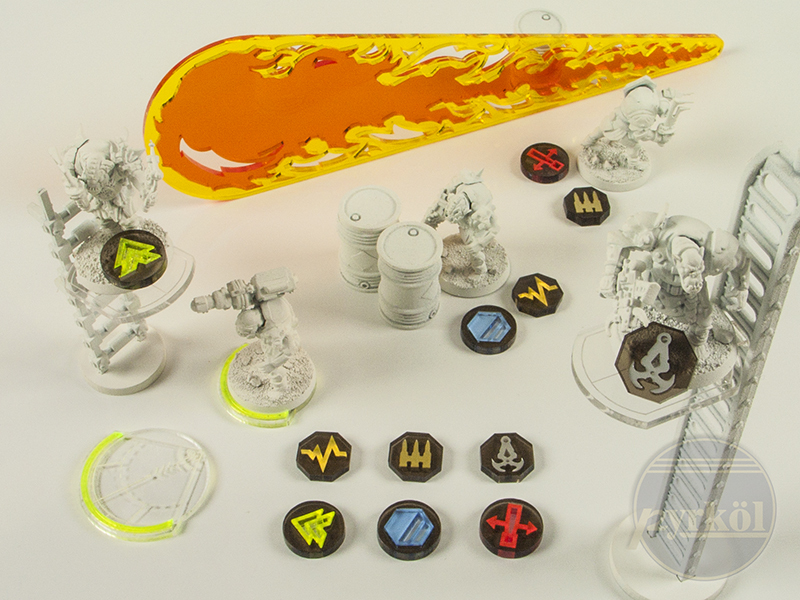 All the items in the Armageddon Master Set were designed and play tested in detail for the best possible user experience. They are perfectly scaled for tight terrain situations, color coded and engineered for the best in game performance. 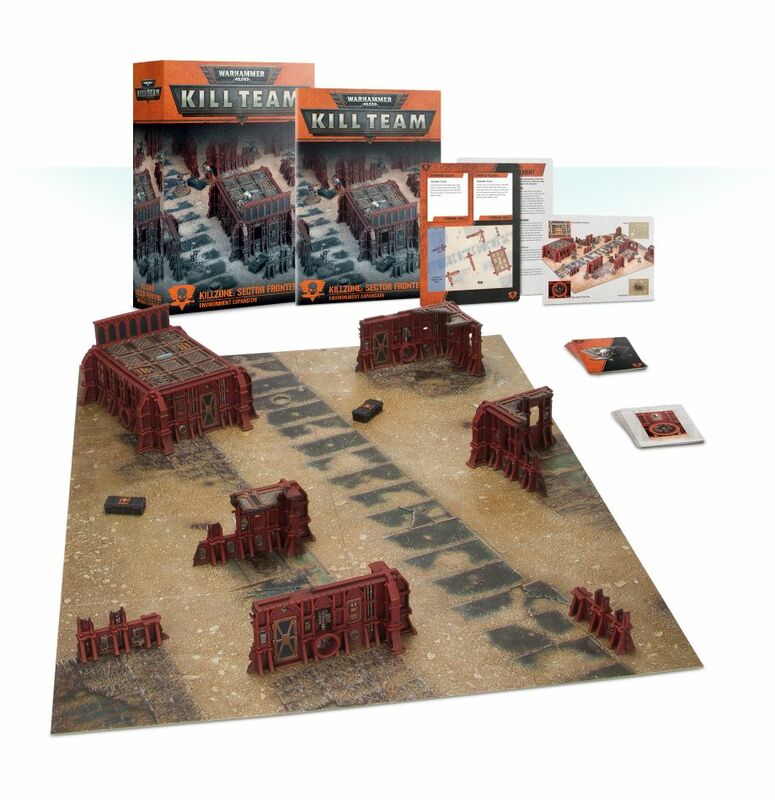 In this set you can find Run, Hidden and Broken Status Counters, as well as the also useful Wound, Ammo and Clip Harness Counters. Pyrkol also added as specialized tools the 25mm, 32mm and 40mm 90° Overwatch Markers to clearly define the firing lanes and also our Ladder Stands designed for compatibility with a wide range of 28mm ladders. 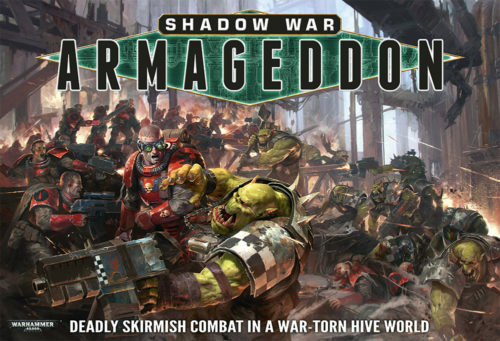 A brand new boxed game has just been announced by Games Workshop at the Gama Trade Show; Shadow War: Armageddon. Some of the Warhammer Community team are currently at the huge trade show in Las Vegas, and are showcasing some of the exciting new releases on the way over the next few months. The first of these is Shadow War: Armageddon. 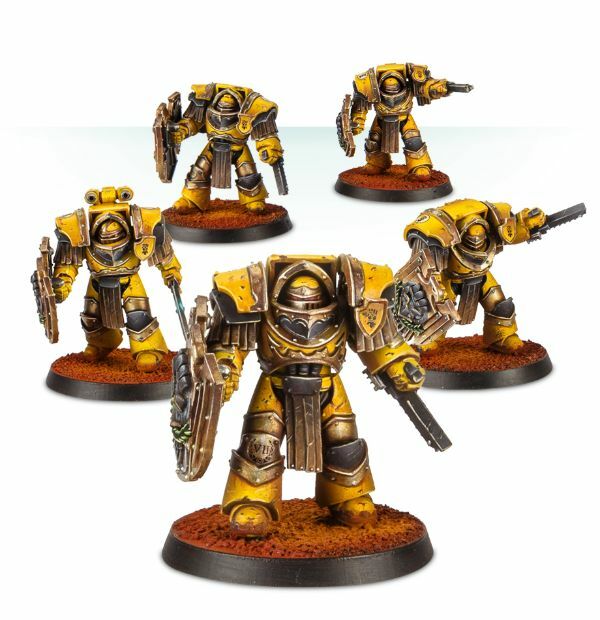 Games Workshop have released their new Imperial Fists Cataphractii Terminators. 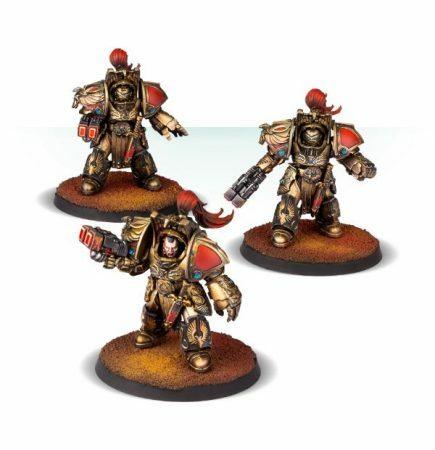 This bundle allows you to upgrade a set of Cataphractii Terminators with Storm Shields, featuring Imperial Fists Iconography. 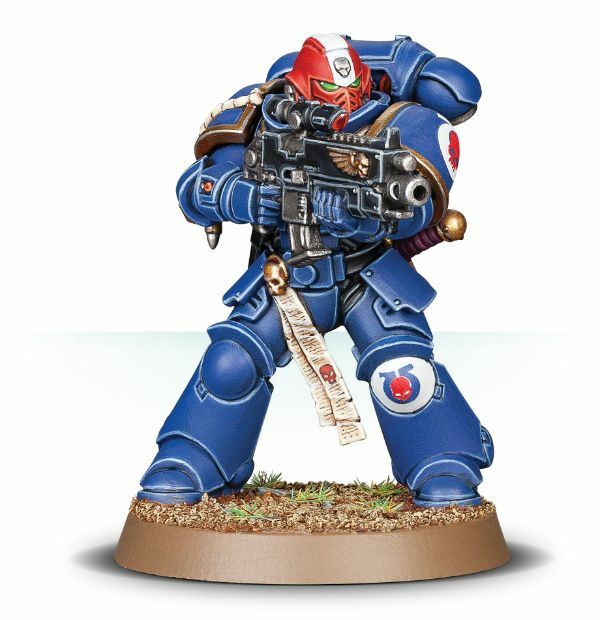 The Cataphractii Pattern Terminators are a set of 5 detailed multi-part plastic models which includes an optional sergeant shield, bare head and a grenade harness. Alongside these, you’ll receive a set of 5 resin Imperial Fists Cataphractii Storm Shields, with arms to attach them to the Terminators. 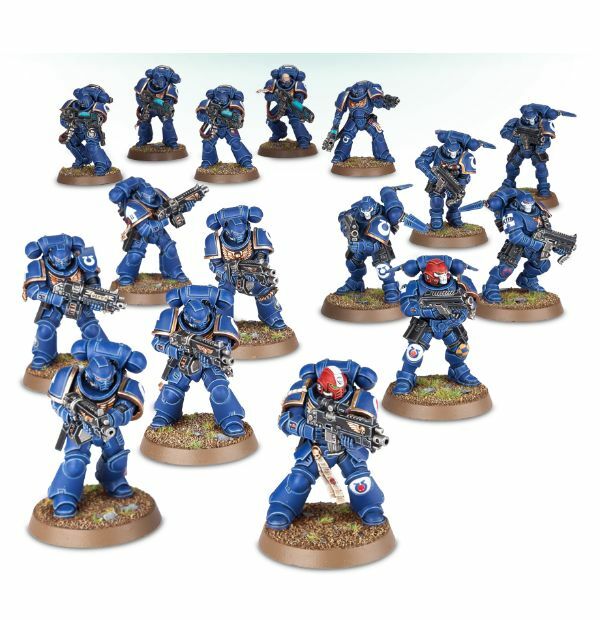 Also included in this release are upgrade sets including Cataphractii Storm Sheilds and the Iliastus Pattern Assault Cannon.